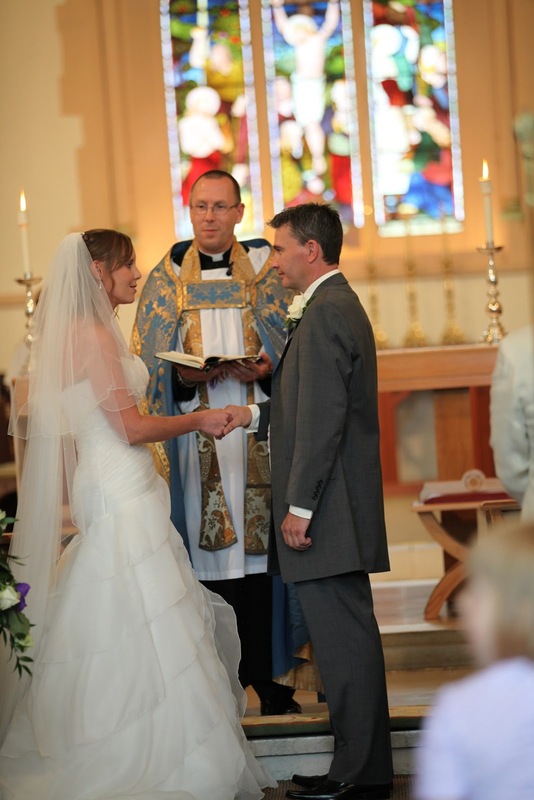 If you would like to book a wedding in one of the three churches in the parish we will do all we can to ensure your wedding day is a very happy one and that your marriage begins on the firmest of foundations. You will be invited to make your solemn promises to each other, not only in front of your family and friends but in the sight of God and with God's blessing. We will help you to prepare carefully for your marriage, both with the logistics as well as emotionally and spiritually. Once a formal booking is made, we will invite you to an initial marriage preparation evening (usually in the January of the year you are getting married in.) In a fun and informal way we'll begin to help you get ready for your big day and to meet some of the key people who will help and support you such as the organist and a representative from our flower arrangers. You will then meet the Vicar about 10-12 weeks prior to your big day to discuss some of the finer detail of the day and your service. 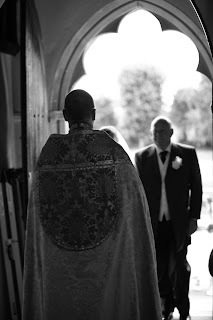 Your banns will also need to be read out and this is done over the first three Sundays of the month prior to your wedding, usually at the Sung Eucharist service. If one or both of you has been divorced then the clergy will want to discuss with you how the previous marriage went wrong and the needs and concerns of any children from a previous marriage or relationship. If the clergy are happy to marry you then you can be married under the same qualifying conditions as above. If one of you belongs to another faith, which is not Christian, then it may still be possible for you to get married but you must have the normal Christian service. If you would like to know more about booking a wedding, please call the office who will discuss inital arrangements with you. If you are a foreign national, having a Church of England wedding will involve some extra paperwork to make sure your marriage is recognised in the country you come from. In many cases, it is straightforward and we are here to help you through the process. It is usually necessary for such marriages to be by Common Licence. We can advise whether you need this and can help you with the application. You can find more very helpful information at the the Your Church Wedding website and this leaflet about wedding music may prove useful too.